Ordering archival supplies can be difficult and confusing. 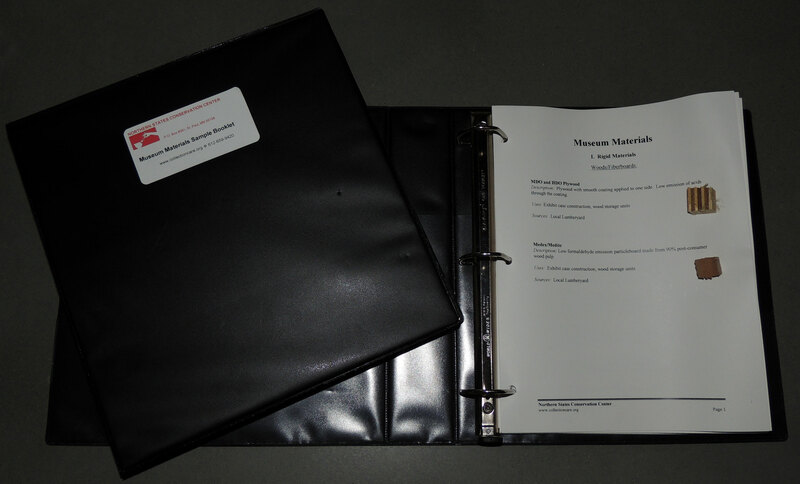 This booklet provides sample materials of the most common supplies currently offered and discusses how they are used in museums. Organized by function, the booklet covers rigid materials, padding materials, ties and attachments, barrier materials and "bad" materials.